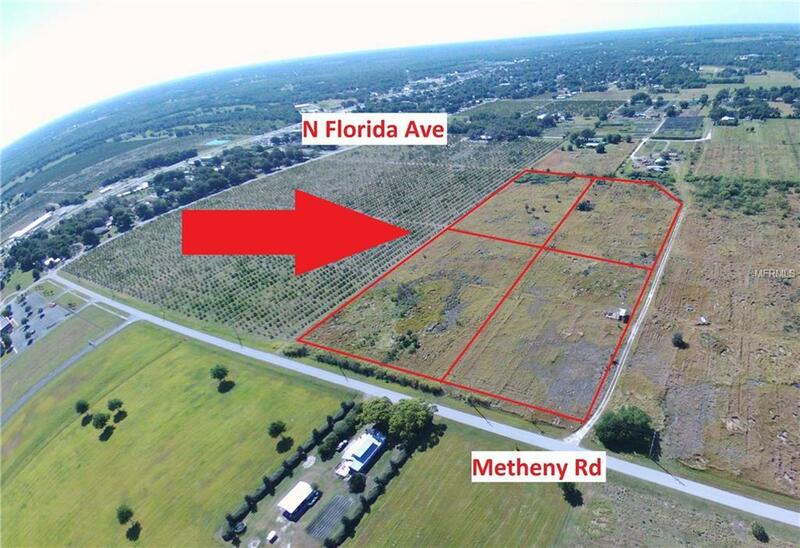 This 4.45 acre parcel has paved road frontage and is cleared and ready for your dream home! Pole Barn and cement slab already exist on property. Existing well on the property. 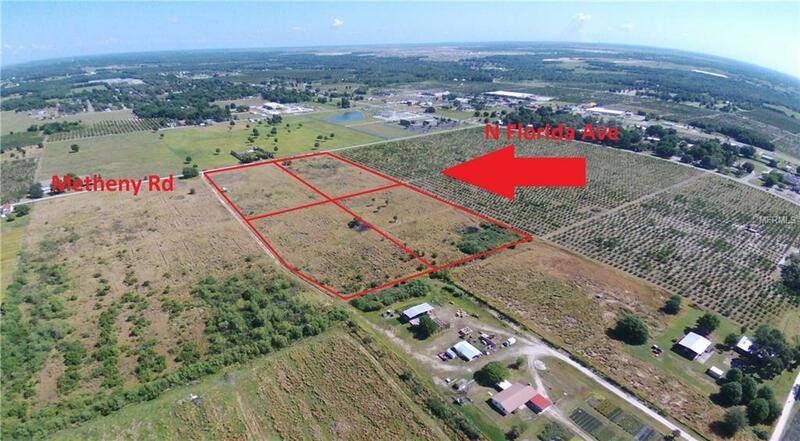 Build your dream with country living but only minutes from FL-17 and Wauchula. 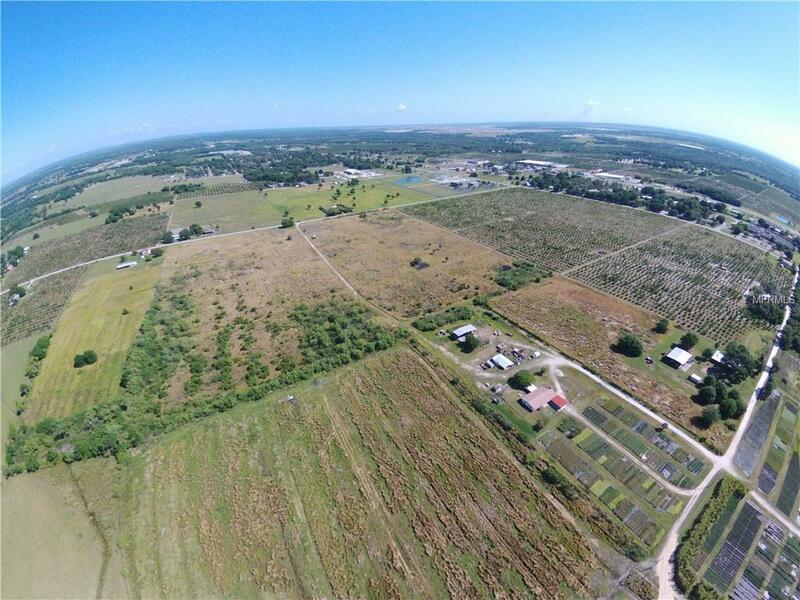 This property is zoned for all of your agricultural needs - bring your animals and plant your garden/farm. Close to North Wauchula Elementary School, shopping, and more! 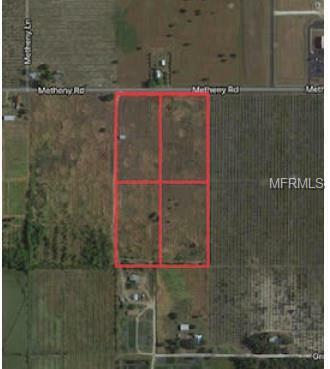 Opportunity to own almost 20 acres if you purchase adjacent parcels - MLS # U8033177, U8033178, and U8033180.